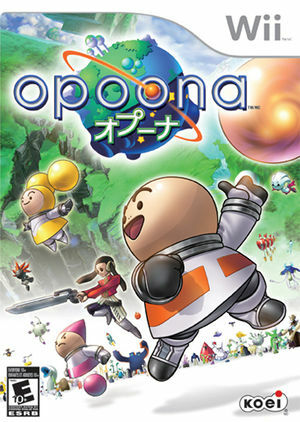 Opoona (オプーナ Opūna) is a role-playing video game developed by ArtePiazza and published by Koei for the Wii. The player follows the story of the titular Opoona as he attempts to find the location of his family from which he was separated after the occurrence of a mysterious accident during their travels. The graph below charts the compatibility with Opoona since Dolphin's 2.0 release, listing revisions only where a compatibility change occurred. This page was last edited on 15 January 2018, at 08:09.